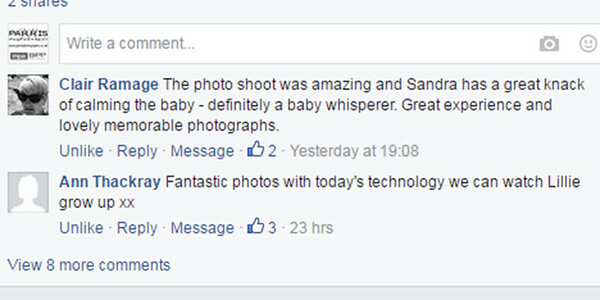 Congratulations from us here at Parris Photography. This is such a special time for you with so much to plan and so many things to get ready for the new arrival. Once your little bundle of joy is here you will wonder what you ever did with your time before, we're parents too so we talk from experience! 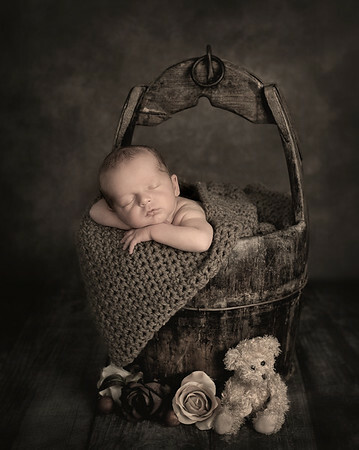 Having your newborn baby photographed professionally is a must. Ask anyone who has children and they'll tell you that they grow so quickly it's hard to believe that what was a tiny baby all curled up and sleepy will be crawling around within a year. If you have older children already you'll know what we're talking about. 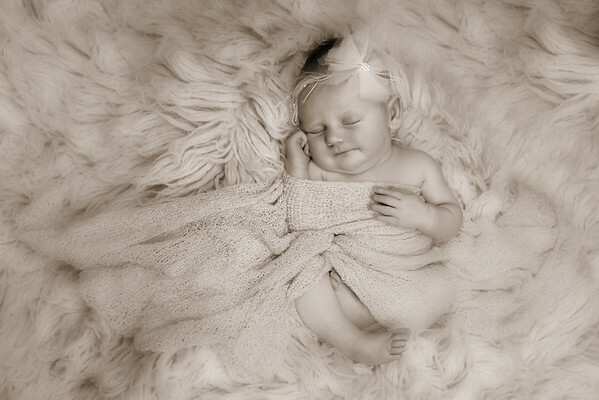 The best time for you to have your Newborn photographed is within the first 10 days, around a week old is ideal if you can manage it. This is because your baby will still be in the curled up fetal stage at this point and be quite sleepy. 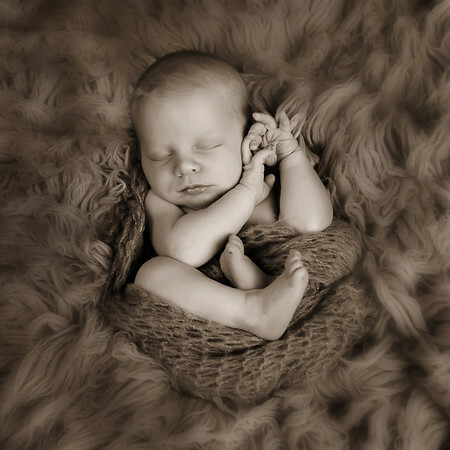 After a couple of weeks your baby will stretch out and become much more alert, they will throw their little arms and legs out therefore they will be harder to position. It's so essential then to have your baby photographed while they're still so tiny, you can't get that stage back when it's gone. 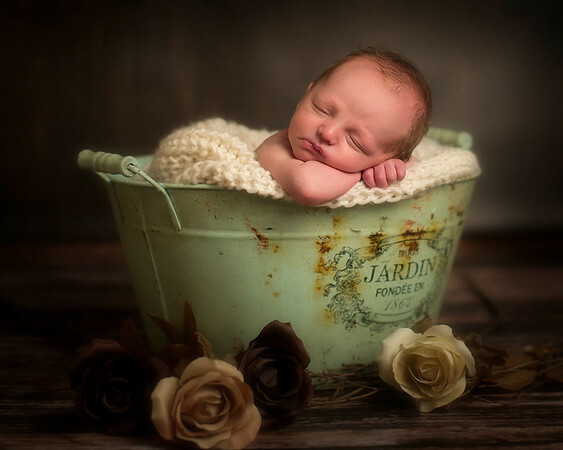 At Parris Photography we have 16 years of experience behind us and have won many Awards for our Portrait Photography including Cherubs Baby Photographer of the Year 2015/16 and Baby Photographer of the Year Scotland 2016/17 from the Master Photographers Association, the UK's top qualifying body for social Photographers. We are also approved by Bounty UK. You can rest assured you and your baby are in safe hands with us. We are experts at handling your baby with great sensitivity and with each shot we take your baby's safety is our number 1 priority. 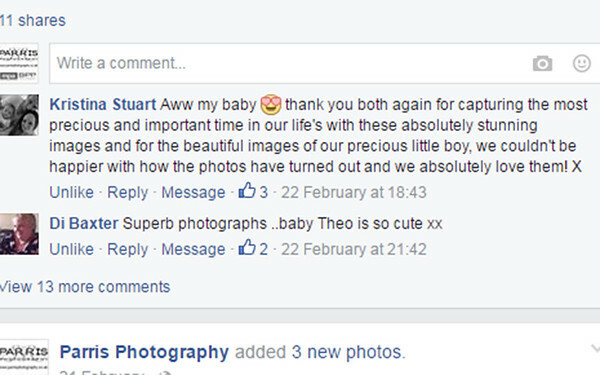 Please take a moment to read the comments below from just a couple of our very happy clients. Our out of town, home based studio is well equipped to cater for Newborns with plenty of onsite parking so you don't have the hassle of getting the pram out of the car and walking far to get to us, you can simply lift the car seat out and walk straight into the studio.